One of the companies revolutionizing the bar industry right now with innovative technology is iPourit. 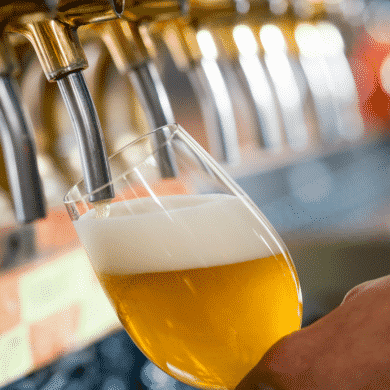 They have developed a self-pouring beer and wine dispensing systems that makes it possible for bar patrons to serve themselves. At Draft Beer Services, we proudly partner with iPourIt and we believe in their philosophy and technology. The taps are activated by a wristband that each customer receives when they arrive at the bar. The wristband tells the management server who is pouring beer and calculates their tab automatically. 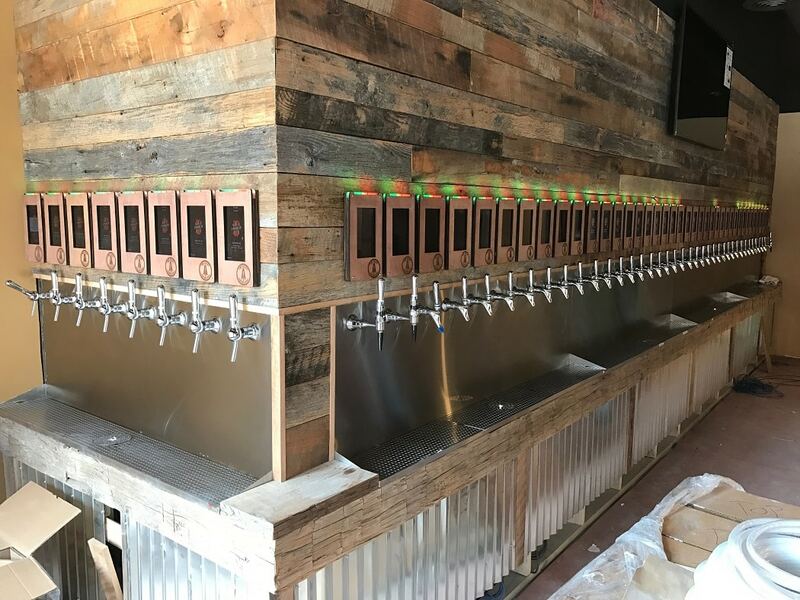 iPourIt will retrofit your beer lines with special valves so that beer is only dispensed when the wristband is in close proximity to the tap. If someone tries to pour a beer without a wristband, no beer will be dispensed. The wristband also tracks any limits the bar has imposed (ounces per hour, ounces per day, etc.). Customers pay for all of the beer they drink when they’re ready to leave. Beers are charged by the ounce, and each beer has a different price per ounce. Increased customer flexibility by allowing them to choose from your full variety of beer at their own pace. Since the iPourIt system is self-serve, patrons can just walk up to the beer wall and pour their next drink whenever they are ready for one. Craft beer drinkers often like to sample a wide variety. 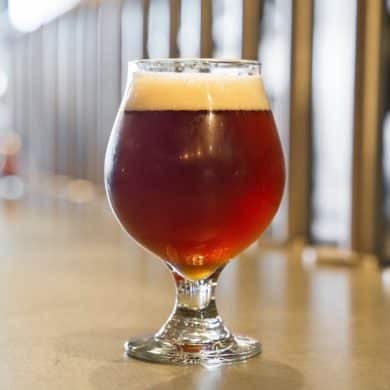 With the iPourIt system, craft beer aficionados have a greater incentive to taste multiple beers since they’re being sold by the ounce and therefore customers don’t have to commit to a full drink. The iPourIt system provides a lot of information on a digital display for the customer. They can view information for each beer such as the cost per ounce, ABV and IBUs. It provides bar owners with valuable data. You can view the exact number of ounces available in your keg, streamlining the keg management process and eliminating keg loss. The typical yield on a keg of beer is 76%, but the keg yield when you use the iPourIt system is approximately 99%. Real-time data also helps you to track sales, logistics, and customer buying trends. This actionable data will help you grow your business. 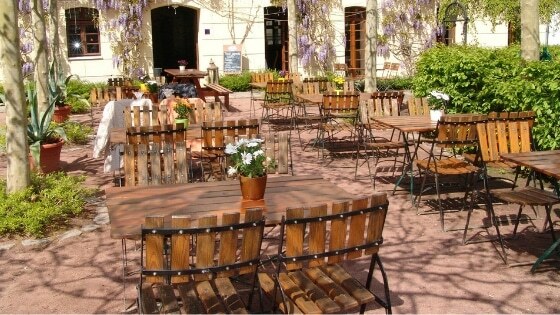 iPourIt can provide your bar with a unique concept that will help you differentiate yourself from your competitors. We would be glad to talk to you about our experience with this revolutionary new system.